Due to lack of numbers, MACT’s Fast Fest has been canceled however the Show Must Go On!!!! This One Day Event will take the place of Fast Fest. 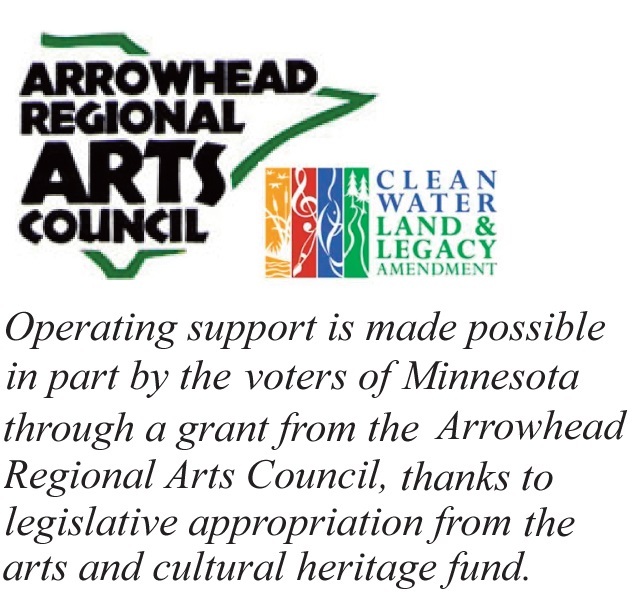 Look for a fun day with performances by County Seat Theater Company of Cloquet, Fungus Amongus Players of Dassel-Cokato, Applause Community Theatre of Lakeville, Vintage Players of Saint Paul and Ole Olson Onstage of Stillwater. 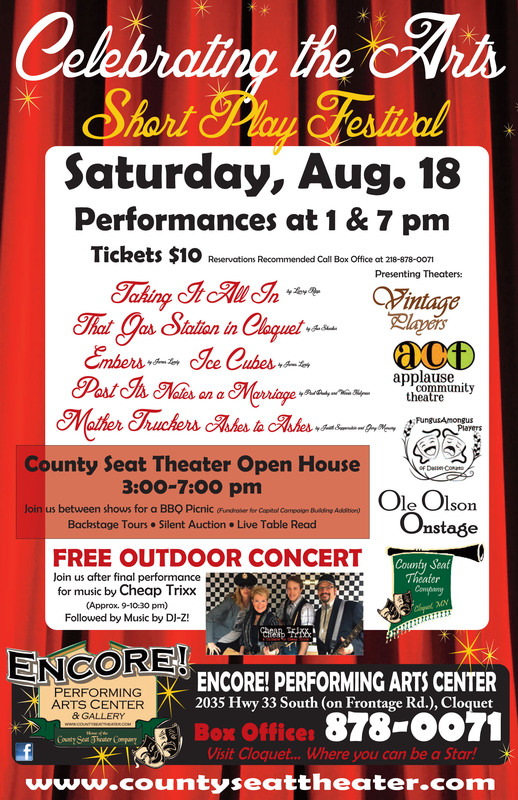 The County Seat Theater Company will also host an OPEN HOUSE including: BBQ Picnic, Backstage Tours, Silent Auction and a Live Table Read of “Clue”. And to top off the evening join us for a FREE OUTDOOR CONCERT by Cheap Trixx and music by DJ Z! 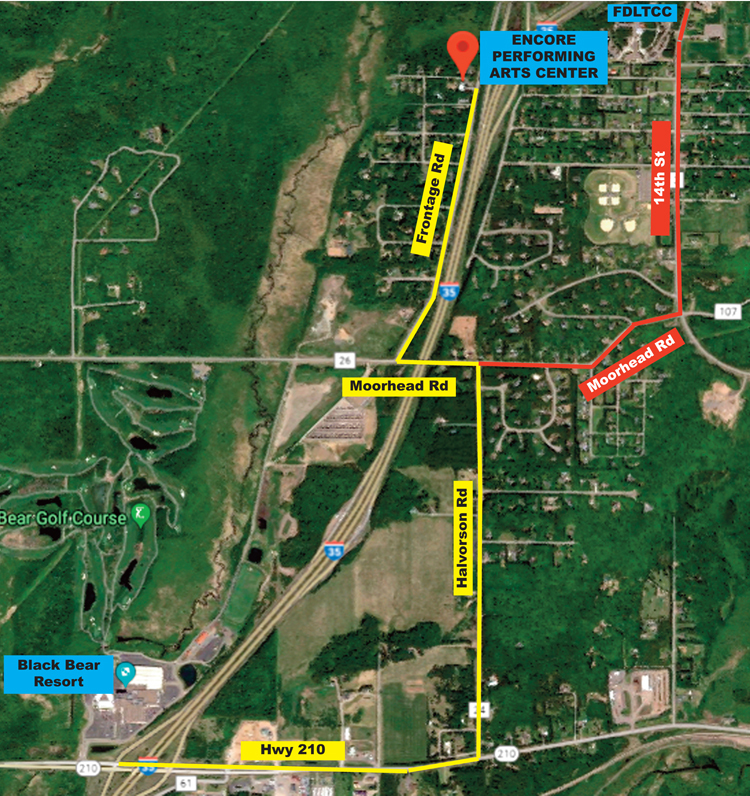 During the summer you will need to take an alternate route to find the theater.